Hello, little muse, who are you? 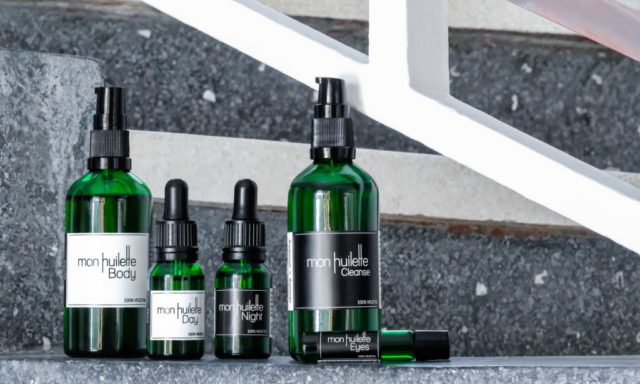 I am Pascale, the co-founder of the Huilettes, a young brand of cosmetics, effective and natural, organic and vegan. A little late bloomer:) because I embarked on this entrepreneurial adventure at 45 years old, once doctor in pharmacy and after more than 20 years in the conventional cosmetic… And then I’m a fan of nature, yoga and my family… in short of life! In all we have therefore accumulated more than 15 years abroad! And it is every time a new challenge to adapt! The school is always the key to a good integration and as we have 3 children, it’s easier…. You have an activity: how is the idea? And why this theme? The idea did not come alone…. It’s a life story and a path always. Twenty years years in the conventional cosmetic, in the development products or markets at Lancôme, Rogé Cavaillès, Yves Saint Laurent beauté, thus a beauty expertise and a real capacity to work learned in large groups. Working abroad with different cultures helps to develop a strong understanding of the markets as well. Explain how you organize yourself between activity and your personal life? The famous secret of the organization… My thing to me is the To do list, write everything to remember nothing. It’s also important to clear your head and not always have the mind occupied by the next thing to do! Also Important to prioritize… I use a tool that I adore TRELLO, we can make lists pro and personal, share them, put deadlines. I have my personal lists with files according to the topics, and I share my pro lists with my partner and my teams. You’re a very busy “Mompreneuse”? Today this is not too much of a problem because children are big and more autonomous! It always happens to me to have shorter nights, with flashes of forgotten things to note in my to DO hi Hi… I will not hide you that there are sometimes failures, forgetting! You care a lot of children, a small house to share? My thing to me and that works at all ages… it’s a healthy kitchen workshop, always a good time to share with them…. We discuss what we are going to do, how, we can do the shopping and then prepare, cook and key a good dish to savor! Besides being “Mompreneuse”, your outings what are the references of the cultural world currently with family? Only? Cultural moment: Can you quote me one of these favorite paintings or books? In a few words to talk about the art of living in your country of expatriation? The Moroccans are very hospitable, always close to share their tajin or their couscous! The huilettes, it is a young French brand 100% natural and committed that we created with Claire in June 2016. Twenty years of experience in cosmetics and a beautiful friendship, a complementarity to trigger entrepreneurship in two! 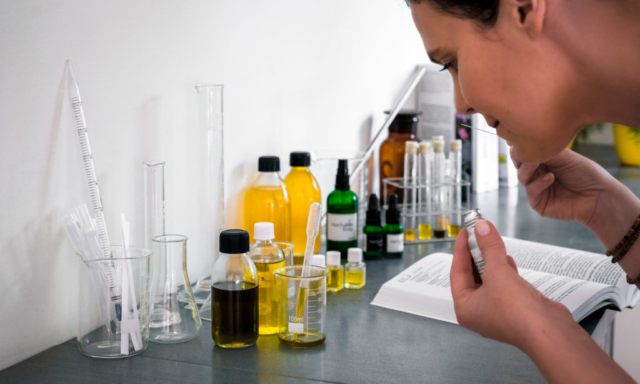 Return to the Faculty of Pharmacy of Rennes to complete your expertise in aromatherapy, necessary for the creation of formulas that belongs to us. A finance possible and several times to help us take the challenge. A connected world that allows you to go fast. What do you remember from your experience at the Professional level?